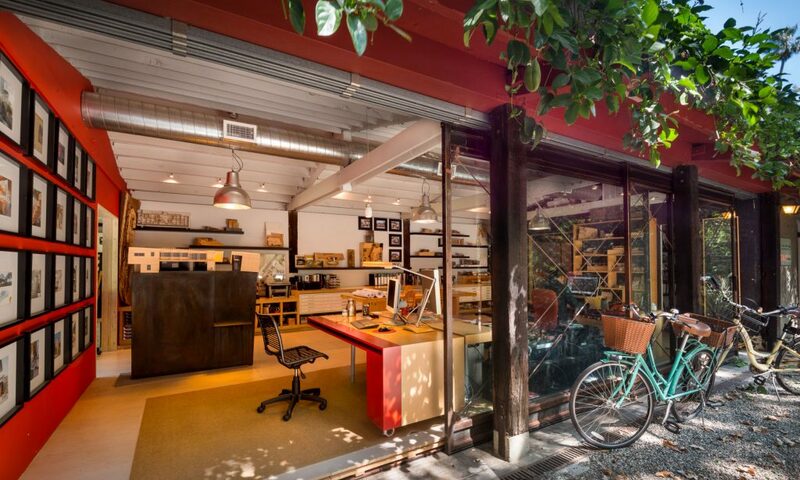 GRAYmatter architecture is a small design oriented architecture firm in Santa Monica, CA. Philosophically, we take our cues from nature, composing form, space, light, materials and detail to add depth to the human experience of buildings and the environment. Our design strategy is to think sustainably and always to go toward innovation and invention.